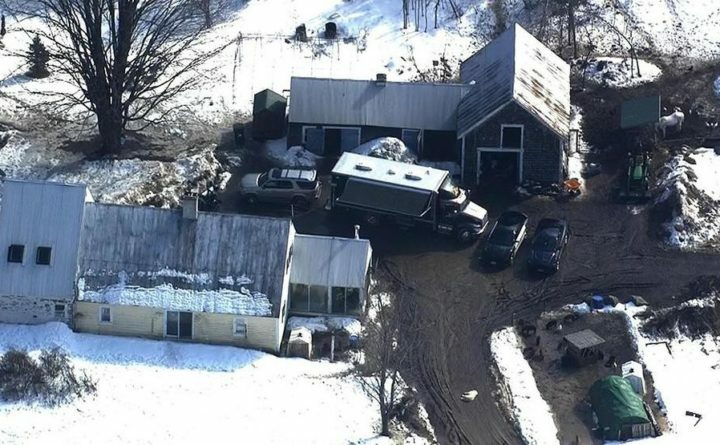 A juvenile accused of fatally shooting a man and his wife in New Hampshire has been charged with two counts of murder. Authorities in New Hampshire have filed an additional charge of second-degree murder against an 11-year-old accused of shooting dead a man and his wife. Officials said James Eckert, 48, and his wife, 50-year-old Lizette Eckert, were found Friday morning inside a home in Alton, New Hampshire, with gunshot wounds. He was pronounced dead late Friday after he was taken to a hospital in critical condition. She was pronounced dead at the scene. Autopsies revealed they each died from a single gunshot wound to the head. Authorities arrested and charged an 11-year-boy with one count of second-degree murder and one count of attempted murder in connection with the case. He was charged Tuesday with the second count of second-degree murder. Authorities have not said if the boy has any connection to the Eckerts. The investigation is ongoing.